Doctor Romulo Cepedoza of Danao town was re-elected president of the Provincial Liga ng mga Barangay. He won the election by a margin of six votes only against Madelone Rengel of Calape town. Cepedoza pulled 27 votes against Rengel’s 21 votes during the hotly contested closed door Liga polls held at the Bohol Cultural Center last Monday. The entire slate of Cepedoza won the election. Arnielo Olandria of Candijay town won as vice president against Cary Camacho of Getafe by a margin of five votes. 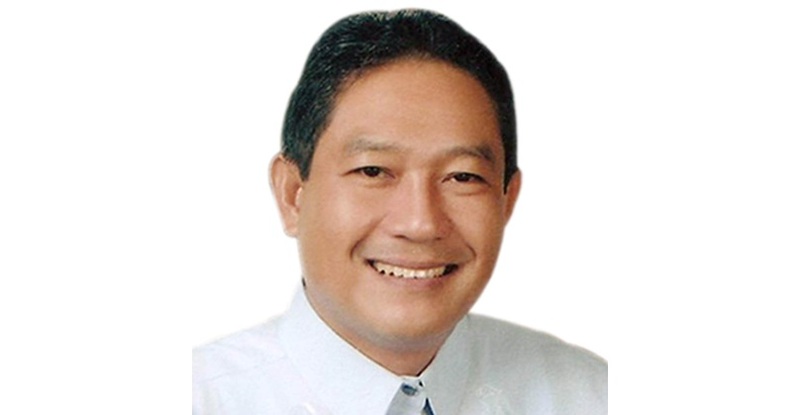 Tagbilaran City’s Fausto Budlong was uncontested for the post of auditor. Elected as members of the board of directors were Allan Pondoc of Cortes, Imelda Artiaga of Talibon, Jose Arbitrario of Panglao, Jorge Buslon of Valencia, Rodolfu Jumamoy, Sr. of Inabanga, Ruel Carias of Alicia and Jemilo Puertos of Dagohoy. Three candidates for the board had a tie in their votes. They were Belinda Vallecera of Mabini, Jose Barrera of Antequera and Asuncion Ybanez of Sagbayan. Ybanez was declared winner as Barrera and Vallecera withdrew their candidacies. The board of election supervisors was composed of DILG Provincial Director Jhonjoan Mende together with Dr. Nimfa Bongo, DepEd, Provincial Election Supervisor Atty. Elesio Labaria, Sangguniang Panlalawigan Secretary Boni Quirog and Fr. Felix Warli Salise of the Diocese of Tagbilaran.